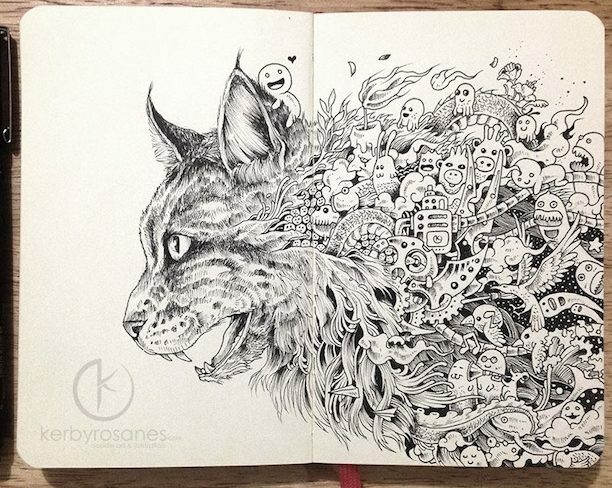 Philippines-based illustrator Kerby Rosanes is a master in the world of proves that doodling can be so much more than scratching unintelligible scribbles on paper. Using Uni Pin drawing pens, Rosanes is able to transport viewers to a world of designs, characters, and drawings that present a mesmerizing view with every angle. 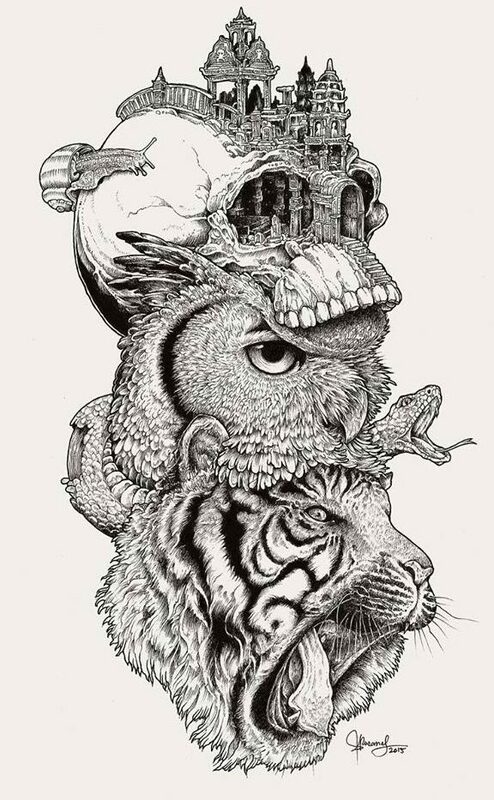 Rosanes admits that he gets on an “illustration high” when he merges animals with his “crazy doodle monsters”, but he loves the results of every fusion. Rosanes is a self-taught artist, honing his talent with every design. Growing up, he could not afford to take art classes so he learned to draw himself. Rosanes believes that artists should pursue something that is close to your heart. Breaking into the creative industry is not easy. So don’t let every negative comment pull you down. 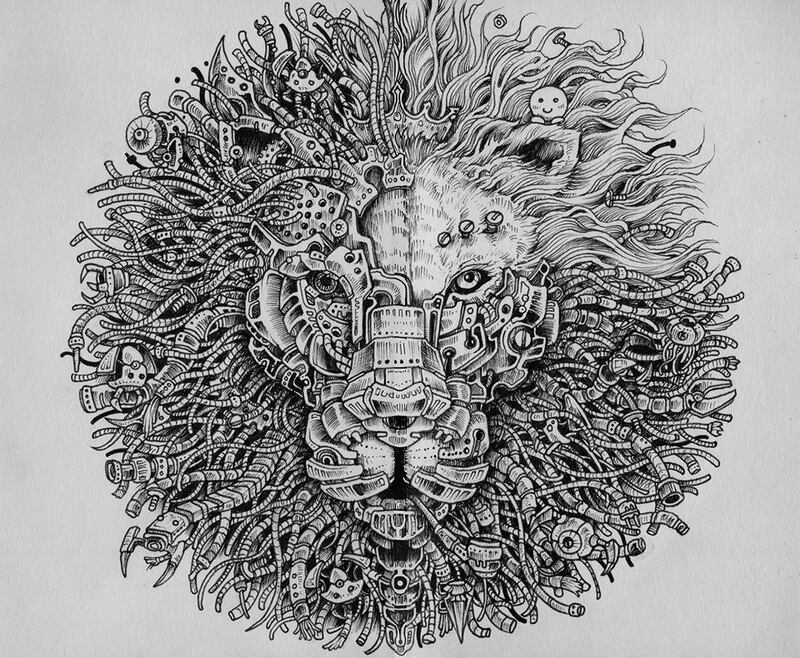 More of Kerby Rosanes amazing designs can be found at http://kerbyrosanes.com. I know! I love to doodle (especially at boring meetings), but my designs are basic squares, flowers, and diamonds. This is doodling at a presidential level! Isn’t it marvelous? 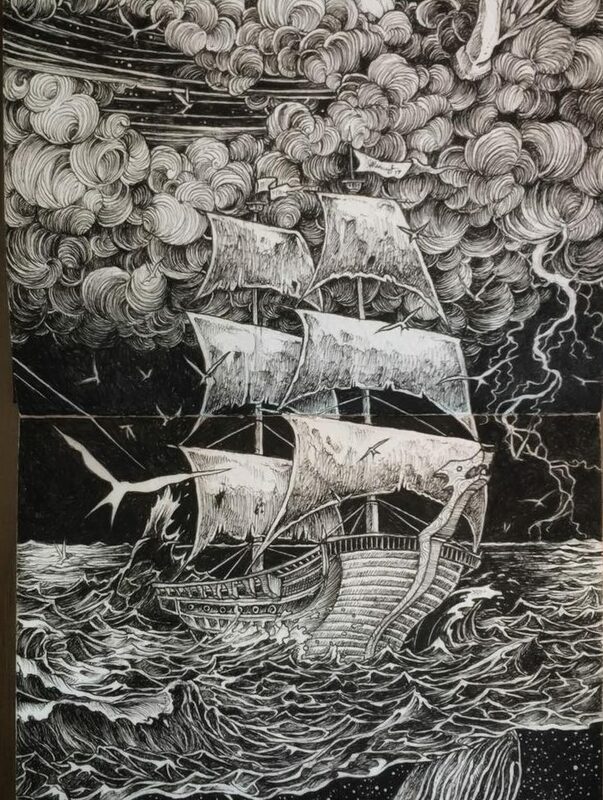 I wish I could play with pen and ink like that! Amazingly intricate, and found enlarging the pic’s to have a look at all of those interesting details, absolutely intriguing. 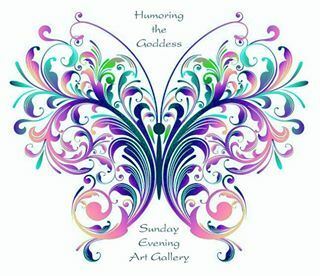 I love art like this. Pictures hidden within pictures. The more you look the more you find. Indeed! 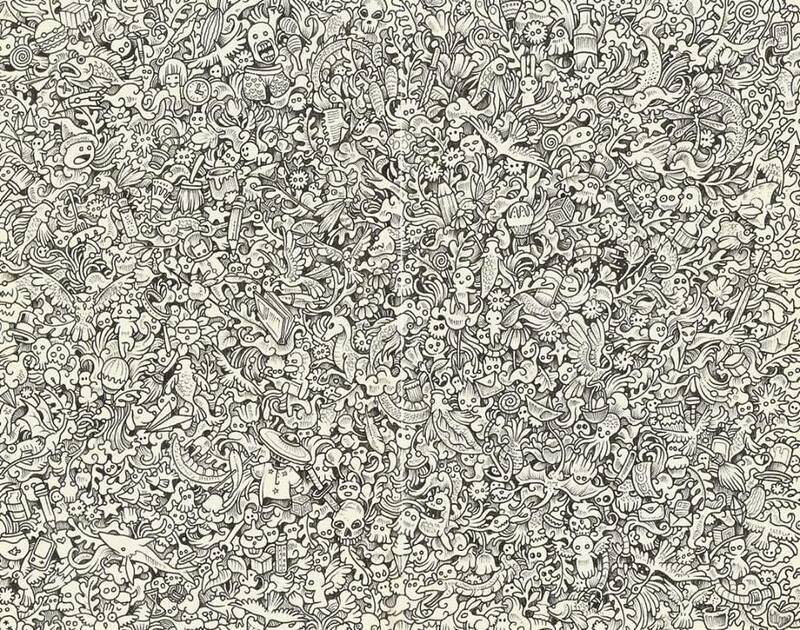 Wish I could doodle like that!